This Windsor 1772 New Home Floor Plan has 1,772 square feet of living space in a 3/2/2 design. 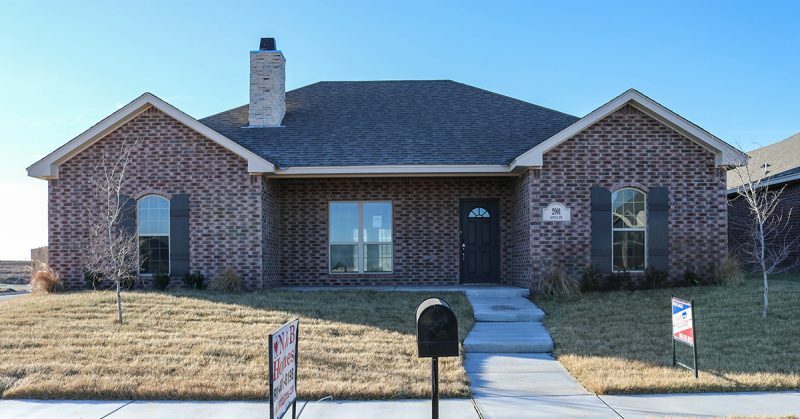 Conveniently located in Heritage Hills, this home is listed at $205,467. The starting price for this home, not including the lot, was $138,216 and included Standard Features for this floor plan and the Upgrades shown in the worksheet below. If you don’t see what you want, then please Contact Us.